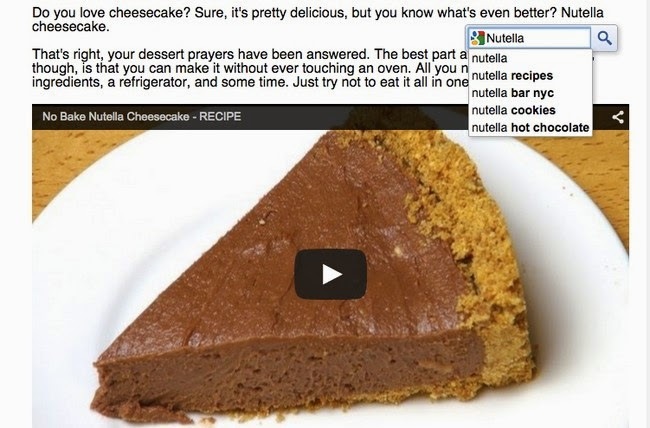 18 Amazing Google tricks you must try! It's hard to believe that prior to 1998, Google was not a part of our vocabulary. Now, it's a noun and a verb - oh and it's in the dictionary. The popular search engine has changed the way we search for and discover new information. It's also put an incomprehensible amount of knowledge at our fingertips. But, unless you've been living under a rock, you should know by now that there are a lot of other awesome things that the site can do. Check out the coolest things that Google can do for you. 1. Deciding what to eat can be difficult when your counting calories. 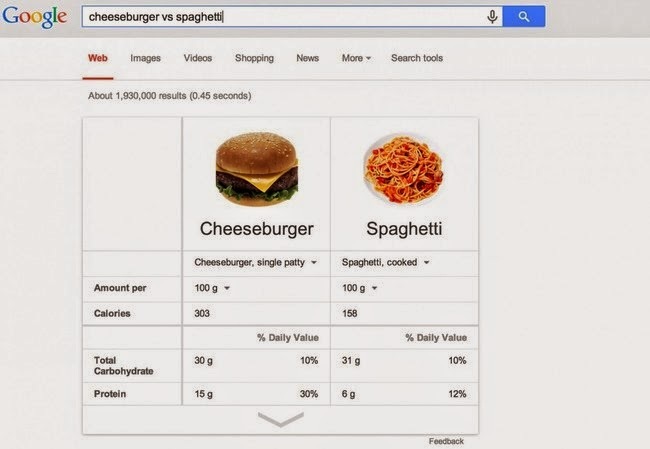 Google makes your decision much easier. 2. 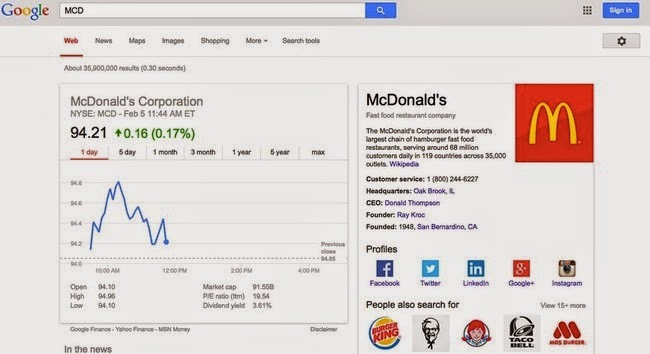 When you enter a company's stock letter, Google shows you how that stock is currently trading. 3. 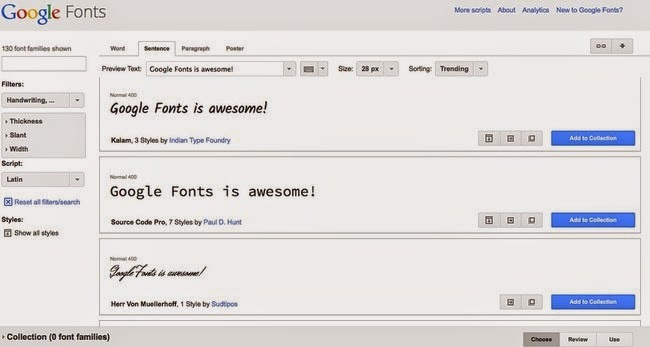 You can find awesome fonts using Google Fonts, a public database of free fonts. 4. 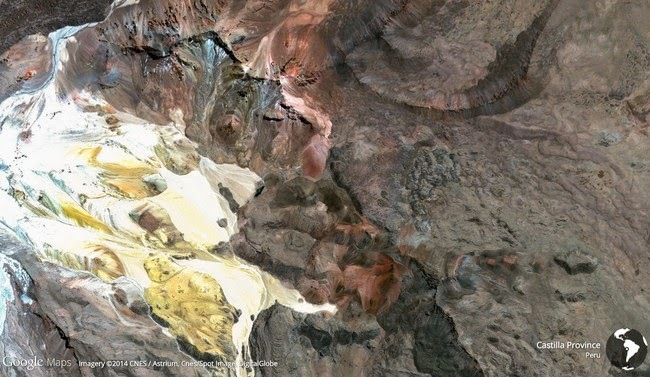 With Earth View from Google maps, every time you open a tab in chrome, you will see a beautiful, high-definition photo of a beautiful locale from around the world. 5. If you don't have a stopwatch, Google can act as a timer, too. 6. You can also use reverse image search to find the source of a picture. Just upload the photo or drag and drop it. 7. Google Dictionary is a great app that's super easy to use. To find out the definition of a word, all you have to do is highlight it and click the app's icon. 8. 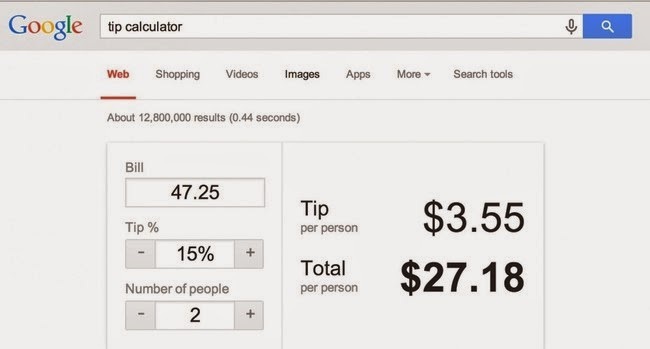 Need some help calculating that tip? It's on Google. 9. 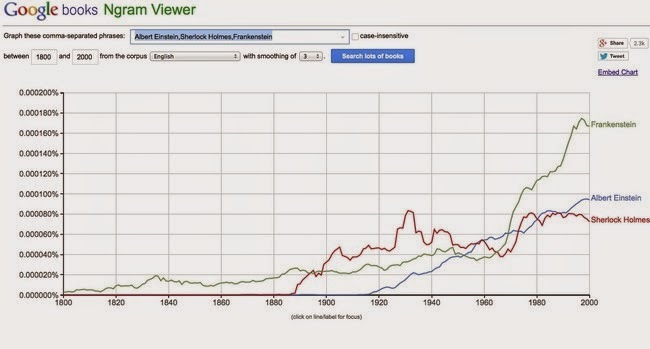 You can see when certain words, phrases, and items became popular with Ngram. The app searches through a database of books stretching all the way back to 1600. 10. 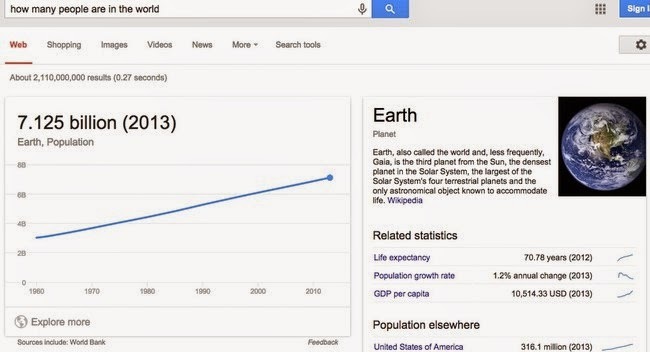 If you have a question about statistic or figures, Google will often answer your questions with exact numbers, as well as charts or graphs. 11. 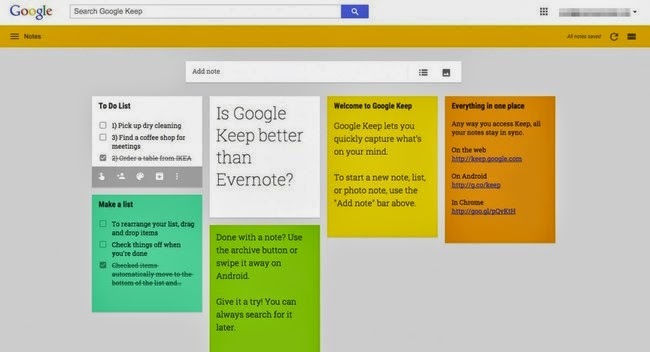 Keep your projects in order and your productivity at full capacity using the Google Keep application. 12. 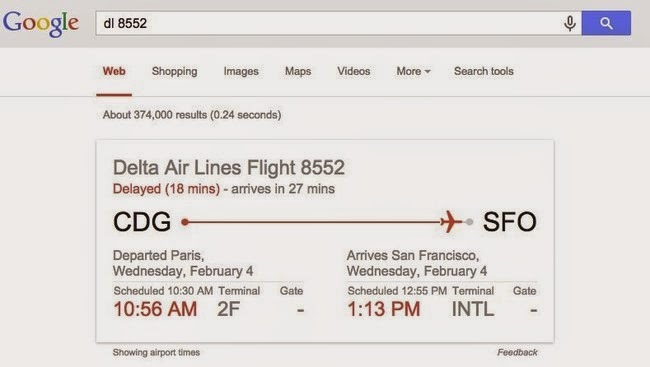 You can also easily check the status and track flights using Google. 13. 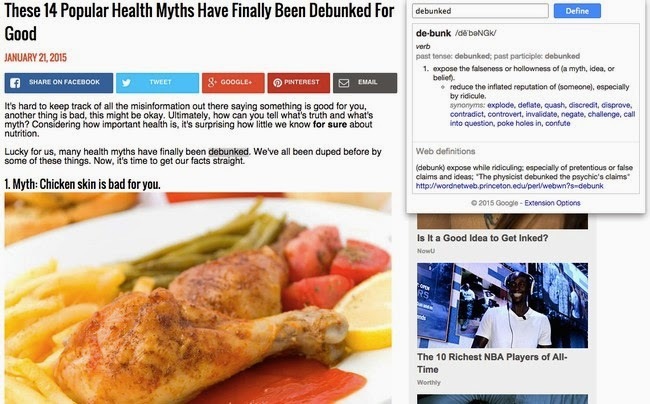 The application Highlight to Search makes it even easier to find more information on something you find in an article online. 14. 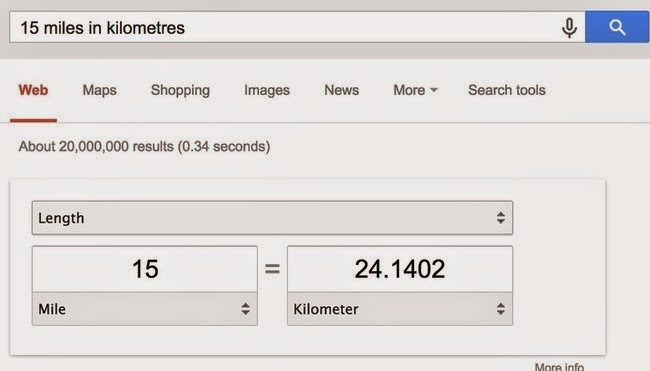 Conversions are easy with Google - just enter the units you want converted, and Google will do all the work for you. 15. 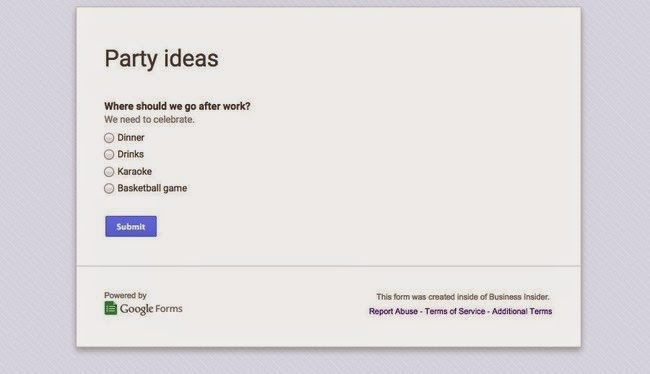 The application Google Forms is a great way to collect information while planning an event or party. 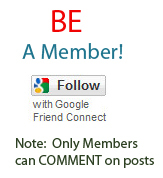 You can also use it for a poll or survey. 16. Looking to buy a home? Easily access Google's mortgage calculator and find out if that dream home is doable or not. 17. 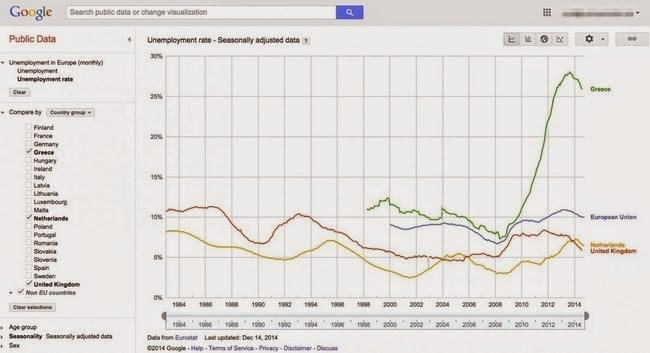 See tons of visualizations of statistics using Google Public Data. 18. 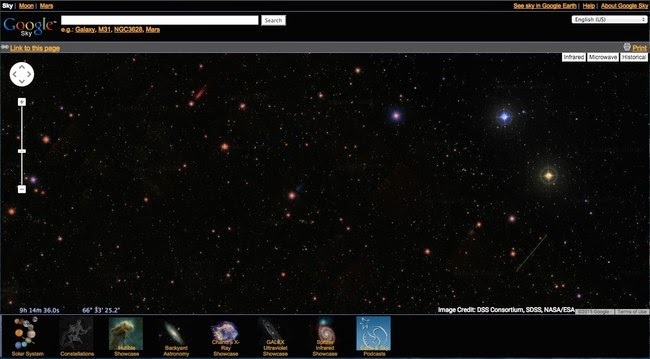 With Google Sky, you can explore space through images taken by space telescopes.